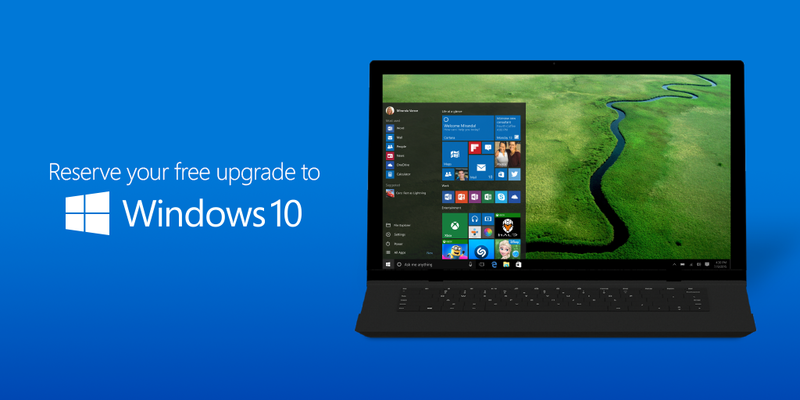 Windows 10 was released more than a year ago, and now Microsoft is offering some new features for it. Microsoft’s assistant Cortana is being added to the lock screen. This will allow you to ask questions without even unlocking your device. The feature is rather similar to Amazon Echo, which already has this feature. On top of this, the new Cortana will be able to remember information you give it, resulting in faster responses. Similar features will also be implemented into Siri in the upcoming MacOS Sierra update. With the release of Windows 10, Internet explorer took the back seat in favor of the new Edge browser. Most other browsers, like Chrome and Firefox, have all had extensions for quite some time and a few of these are now coming to Edge. At launch, only Pinterest and Amazon Assistant will be available, with other extensions coming later. The bigger feature is that Microsoft will be releasing an API for Developers which will allow them to integrate Windows Hello with logins. This basically means that you could sign into services like Netflix just by showing your face to your computer’s webcam. Earlier this year we saw Windows Ink for the first time, and now it’s officially getting added to Windows 10. It is a pen-enabled overlay that is active almost anywhere on the OS. The most important thing is that it can be a full page of writing/drawings, or it can overlay and make smaller notes around the screen. It will be available across all touch devices, and almost every pen will work with the software.